Traveling on bullet trains through southern China was not what Ryan Wagner had in mind when he pictured learning about agriculture. As a participant in the South Dakota Ag and Rural Leadership Program (SDARL), that was just one of many life-changing experiences. “I was fascinated to see how different farming is in a developing country. It gave me a greater appreciation for how we do things in the U.S.,” Wagner said. CHS Inc. and the CHS Foundation support rural leadership programs in 16 states to help farmers and cooperative employees continue to engage in these opportunities. Across the U.S., rural leadership programs are giving young farmers the opportunity to enhance their skills and gain experience as they transition into farm ownership and onto cooperative boards. Class participants meet several times during the program to learn about local agriculture, then travel to Washington, D.C., and overseas to broaden their perspectives. 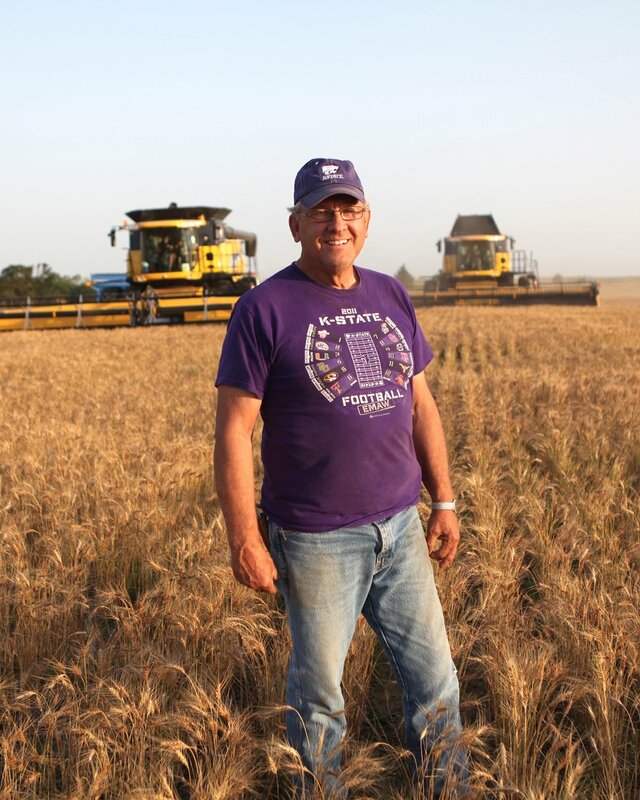 Jerry McReynolds participated in the first class of the Kansas Agriculture and Rural Leadership (KARL) program nearly 25 years ago and now serves on the KARL board of directors. At the time, he says, he didn’t fully realize the impact the program would have on his life. Exposing young leaders to broader opportunities, introducing them to other individuals and helping them realize their potential is what these leadership courses hope to accomplish. Matt Danuser credits his experiences in Rural Leadership North Dakota (RLND) with his increased participation in state organizations. Danuser now serves on the North Dakota Soybean Council and is involved with local community improvement organizations.